Explore all the beauty of Hocking Hills and enjoy our newly renovated cabin on 10 secluded acres located just south of Logan. 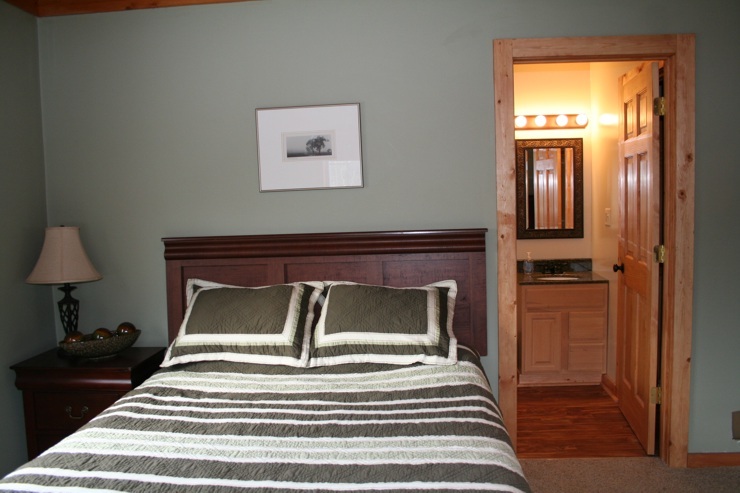 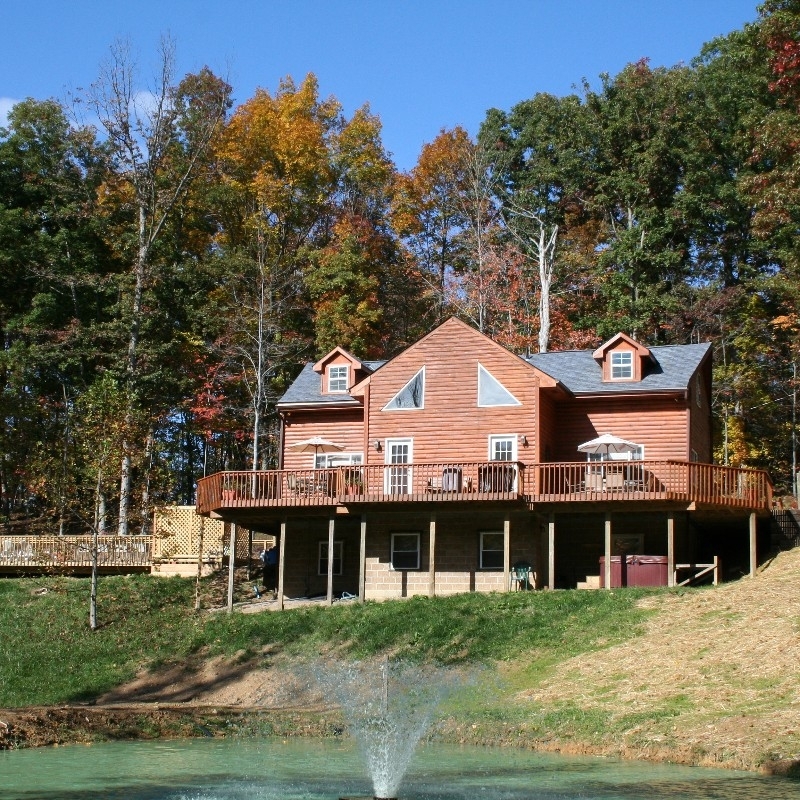 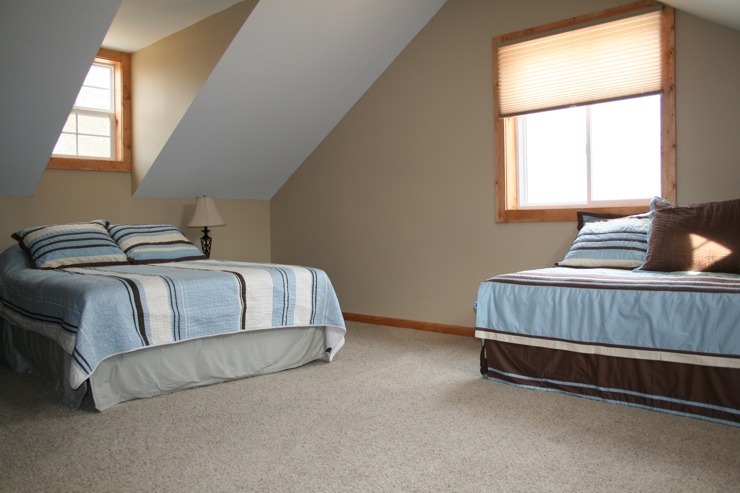 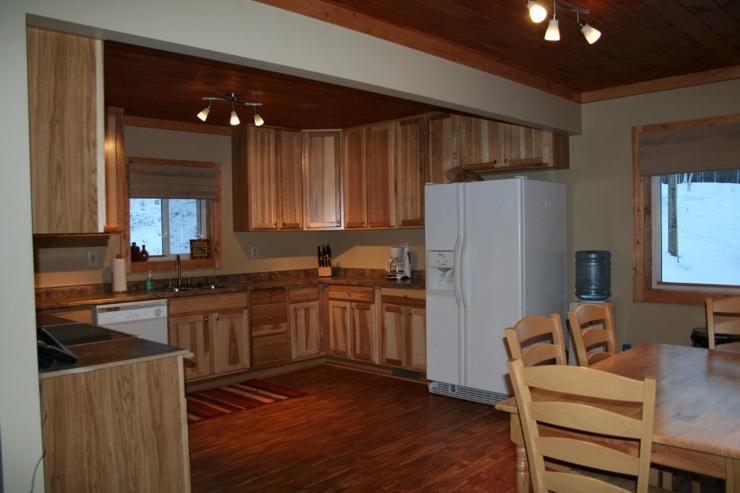 The cabin sleeps 6-10, with 3 private bedrooms, 3.5 baths, hot tub, pool table, fireplace and fully equipped kitchen. 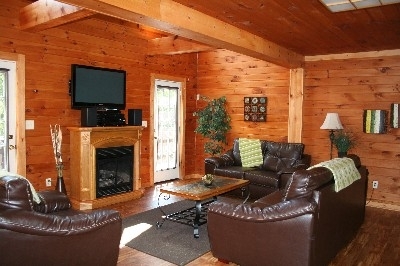 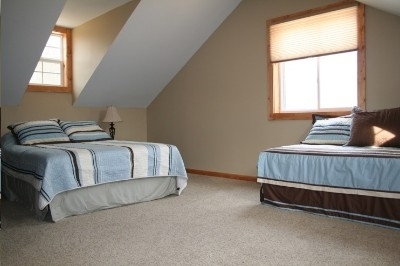 Our cabin is pet friendly and is close to all Hocking Hills parks and attractions. 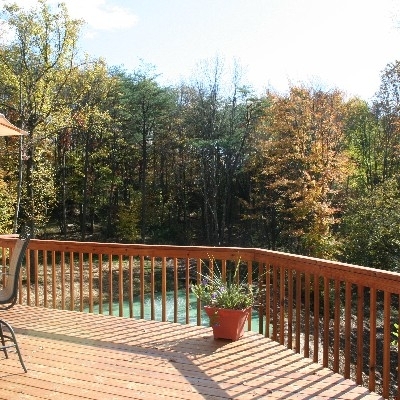 Memorial Day through Labor Day relax in our inground pool. 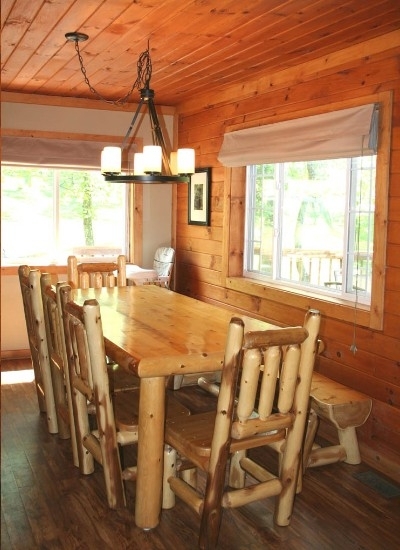 Completely renovated 3 bedroom 3.5 bath cabin located just south of Logan, OH. off St. Rt. 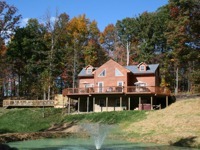 93 on 10 secluded acres. 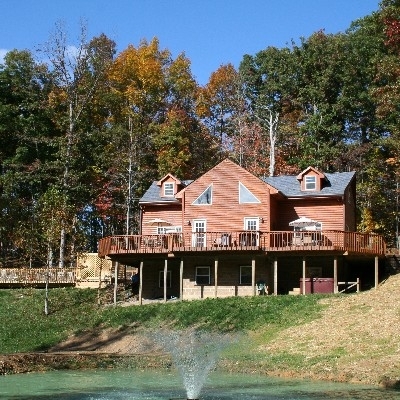 Cabin features 3 private bedrooms, beautiful in ground swimming pool.